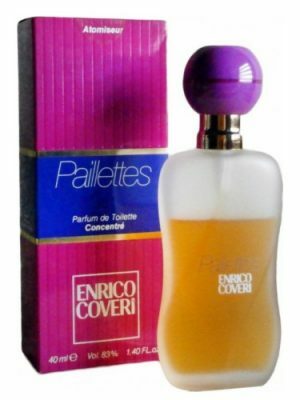 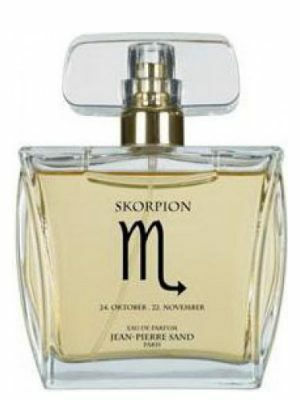 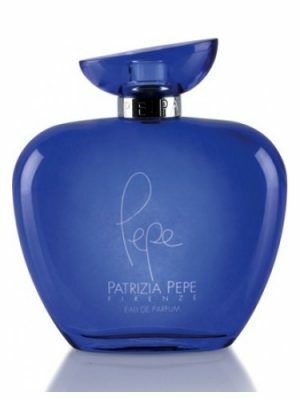 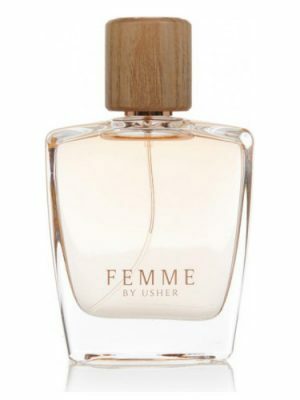 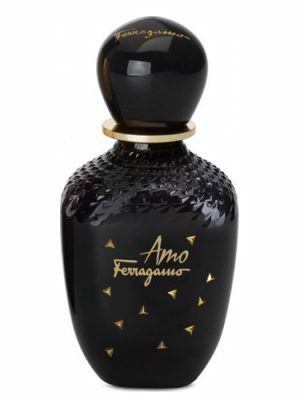 SKU: 200909feb23f Perfume Category: for women. 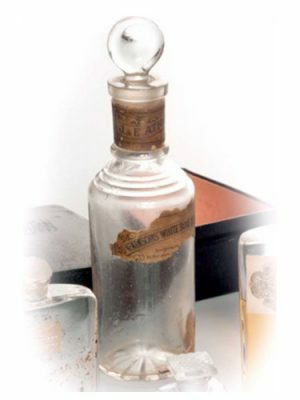 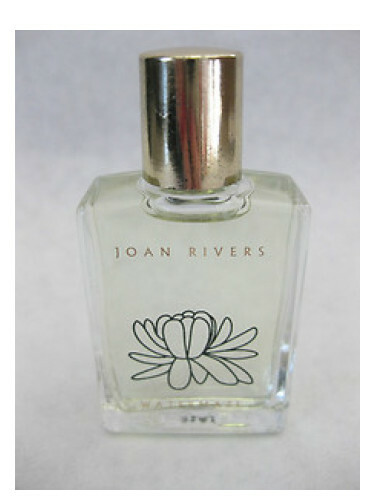 Fragrance Brand: Joan Rivers Notes: Apple, Lily-of-the-Valley, Musk, Peach, Pineapple, Water Lily. 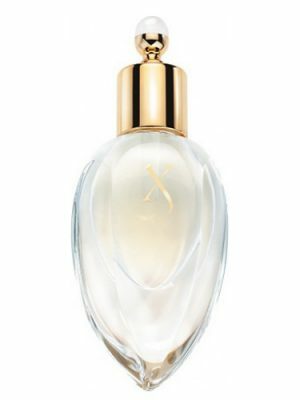 Water Maze by Joan Rivers is a Floral fragrance for women. 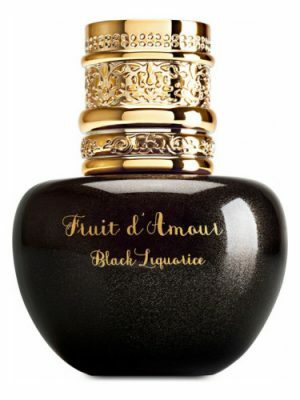 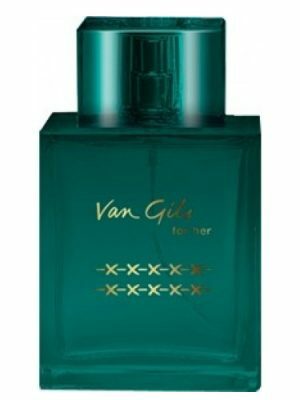 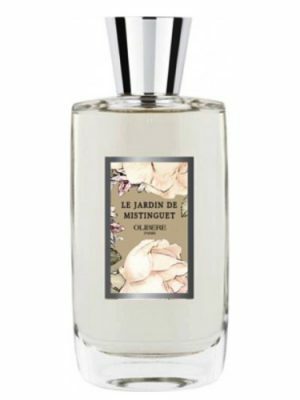 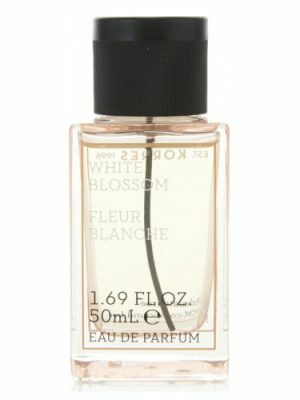 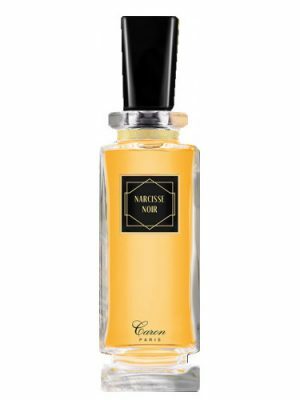 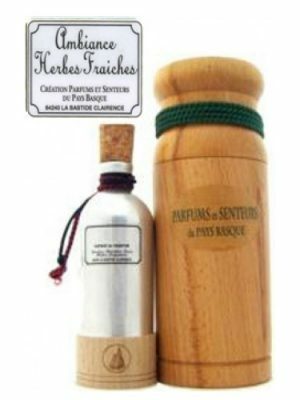 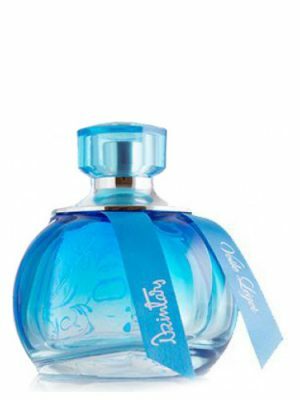 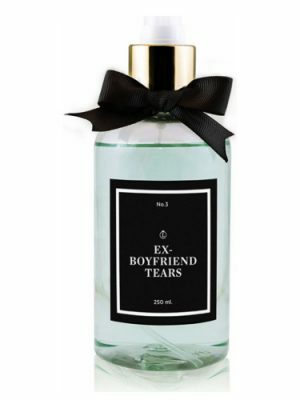 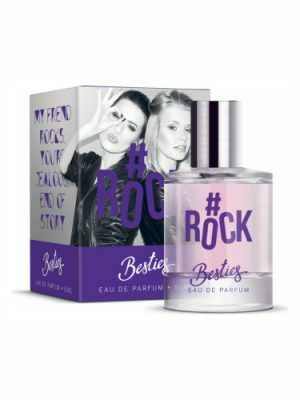 The fragrance features water lily, pineapple, peach, apple, lily-of-the-valley and musk.